TUESDAY, Feb. 19, 2019 -- Drug makers and federal regulators dropped the ball in tracking the use of a potentially deadly fast-acting form of the synthetic opioid fentanyl, putting thousands of patients at risk of a fatal overdose, a new study claims. 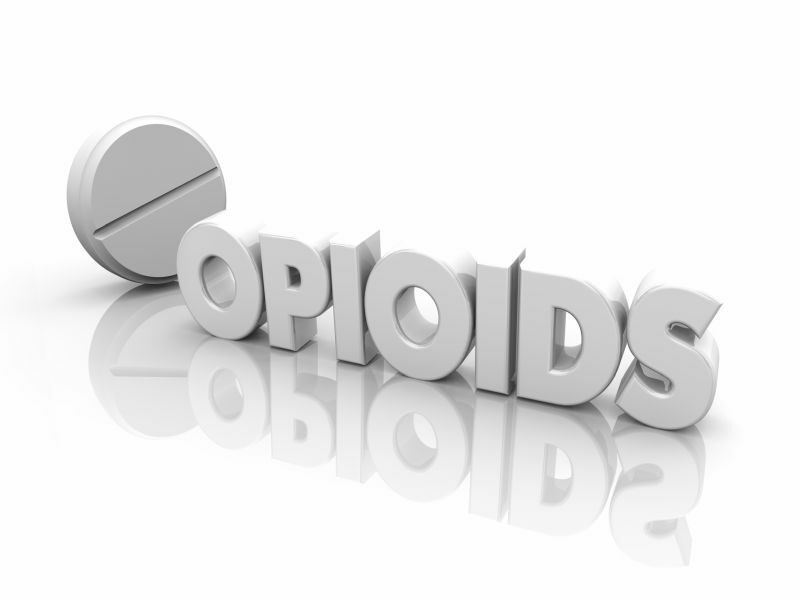 Transmucosal Immediate-Release Fentanyl (TIRF) drugs are approved for use in cancer patients who've developed tolerance against the around-the-clock opioids normally used to treat their pain. In a statement responding to the study, the FDA said it "shares the concerns about how TIRF products are being used and whether the Risk Evaluation and Mitigation Strategy (REMS) program is working as intended."